Prof. Dr. Henk van den Belt delivered the following lecture at the 2008 Bavinck Conference at Calvin Seminary in Grand Rapids, Michigan: “Autopistia, the Self-Convincing Character of Scripture in Herman Bavinck and Benjamin Warfield” (MP3). Dr. Raymond Blacketer is the respondent. Van den Belt surveys the similarities and differences between Bavinck and Warfield on the nature of Holy Scripture and the certainty of faith. 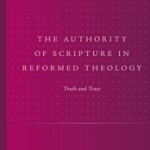 He develops these themes at length—beginning with Calvin and proceeding to the Reformed Orthodox period and then Warfield and Bavinck—in his Authority of Scripture in Reformed Theology (Brill, 2008). “De Autonomie van de Mens of de Autopistie van de Schrift,” in Ontmoetingen Met Herman Bavinck, ed. George Harinck and Gerrit Neven, Ad Chartas-Reeks 9 (Barneveld: De Vuurbaak, 2006), 287–306. “Herman Bavinck and Benjamin B. Warfield on Apologetics and the Autopistia of Scripture,” Calvin Theological Journal 45, no. 1 (2010): 32–43. “An Alternative Approach to Apologetics,” in The Kuyper Center Review, Volume 2: Revelation and Common Grace (Grand Rapids, MI: Eerdmans, 2011), 43–60. 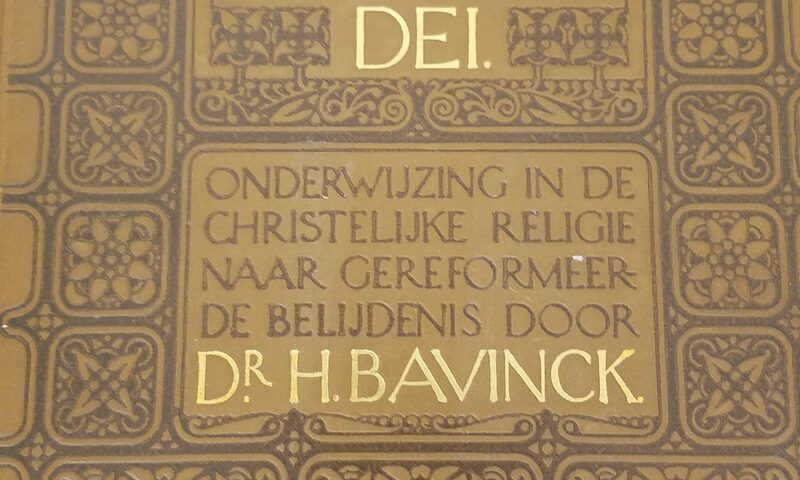 “De Katholiciteit van de Kerk Als Kwaliteit van Het Christendom: De Visies van Herman Bavinck En Hendrikus Berkhof,” Theologia Reformata 54, no. 3 (2011): 270–87. “Herman Bavinck and His Reformed Sources on the Call to Grace: A Shift in Emphasis towards the Internal Work of the Spirit,” Scottish Bulletin of Evangelical Theology 29, no. 1 (2011): 41–59. “Herman Bavinck on Scottish Covenant Theology and Reformed Piety,” Bavinck Review 3 (2012): 164–77.